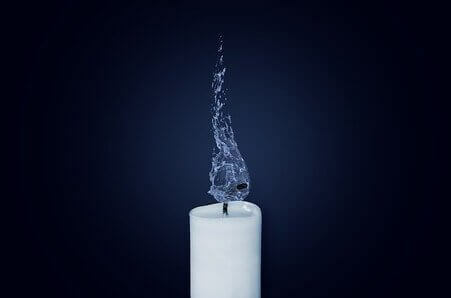 Candle magic is a type of art in which magical powers are used. Candle magic is mostly used by black magicians. Both black magic and white magic practices use candle in their rituals. We slightly modify the way of performing candle magic to make it a legal Islamic practice for fulfillment of one’s wishes and desires. Using candle in a better way does not cause loss. But if it is used in a wrong way to hurt someone for self desires, it will harm both the world and hereafter life of the spellcaster. Candle magic spells are used for various purpose like love success, marriage success, money, job, blessing spells etc,. Different coloured candles emit different frequencies of energy. Every colour has it’s own characteristics. The power given to all the creatures and things present in the universe is by Almighty ALLAH.